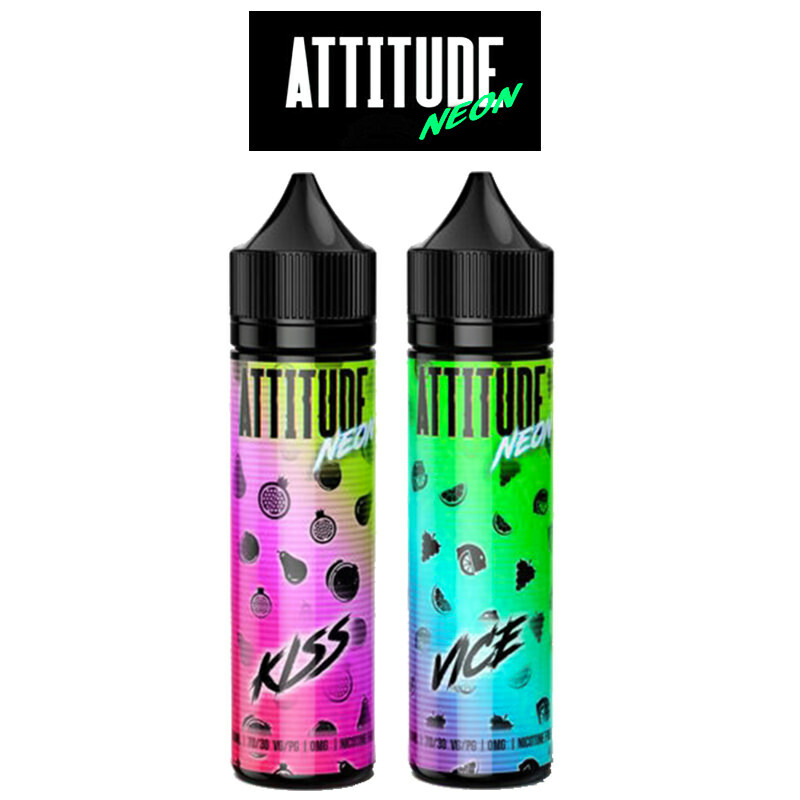 Attitude Vape is the creation of vaping enthusiasts and expert mixologists who wanted to create an eliquid range is typically British and reflective of the growing British vape scene. 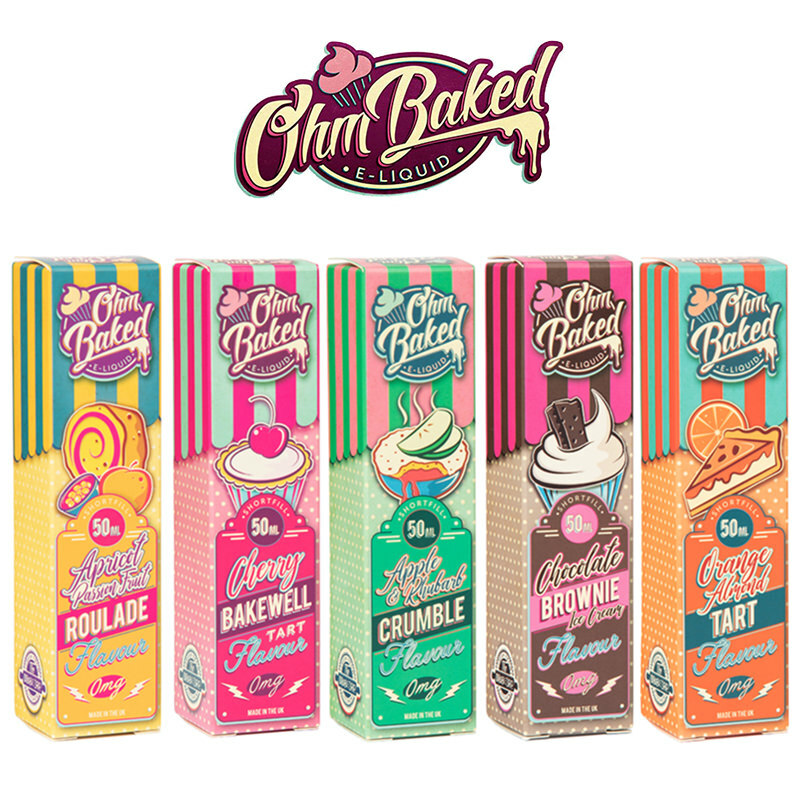 Archetypal British designs pay homage to the characters they feel best represent what they are all about. 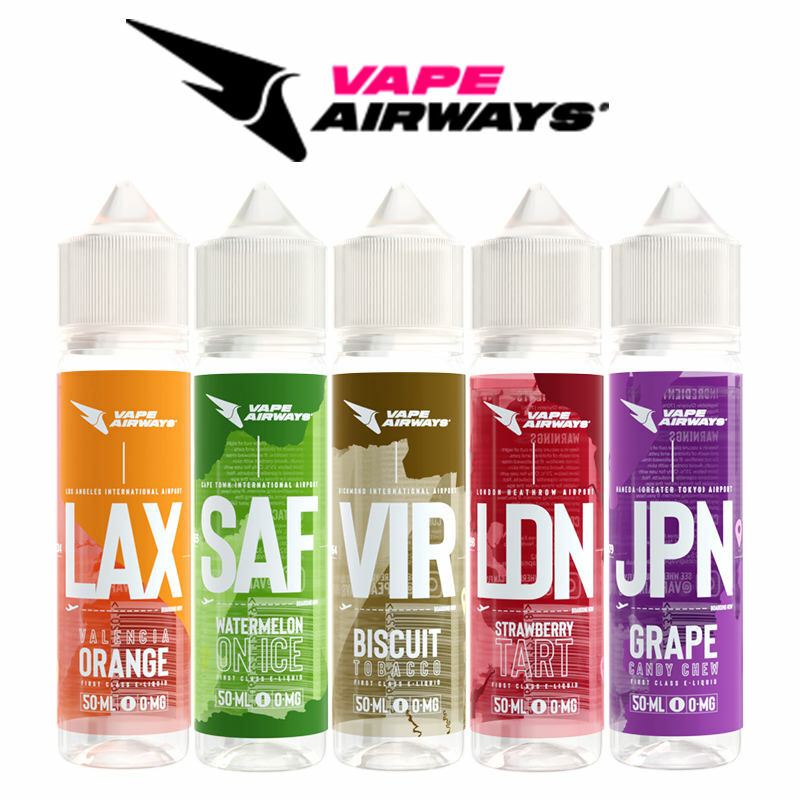 Attitude Vapes aim to be remembered as a brand that stands out from the crowd, with great liquids and service to match. 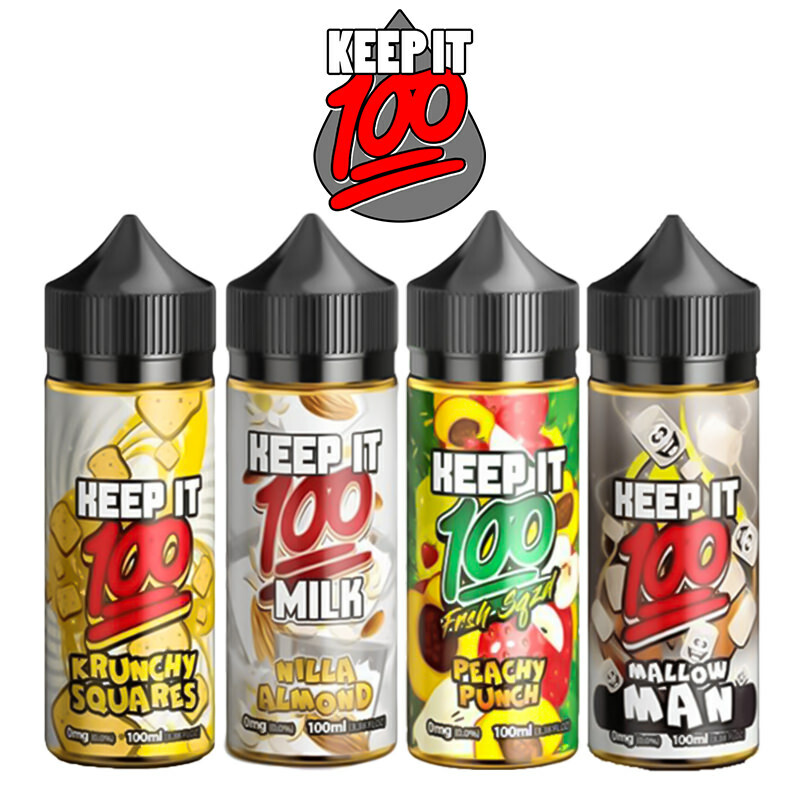 Vape Britannia! 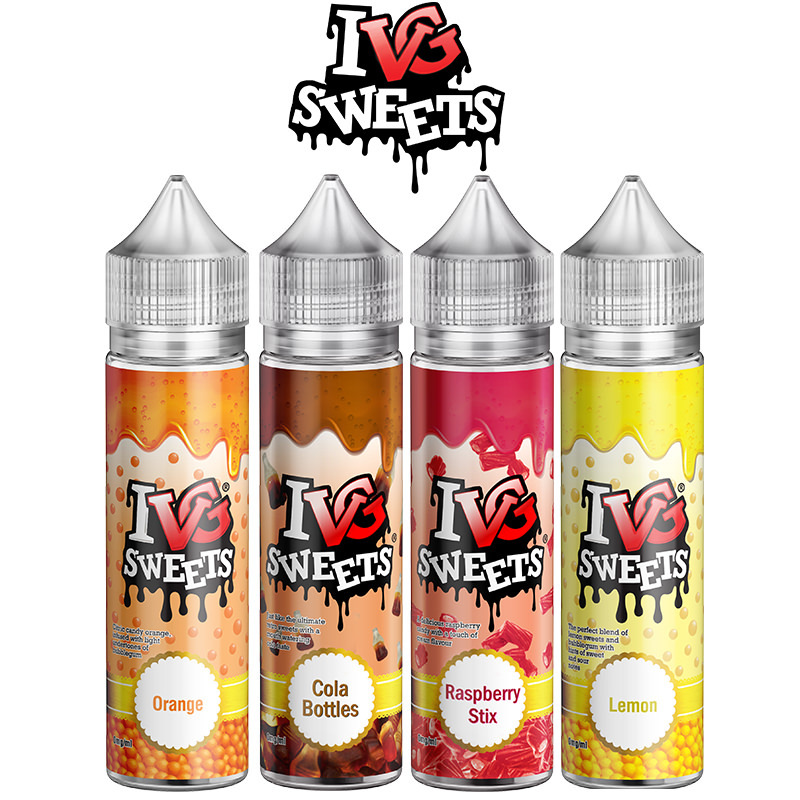 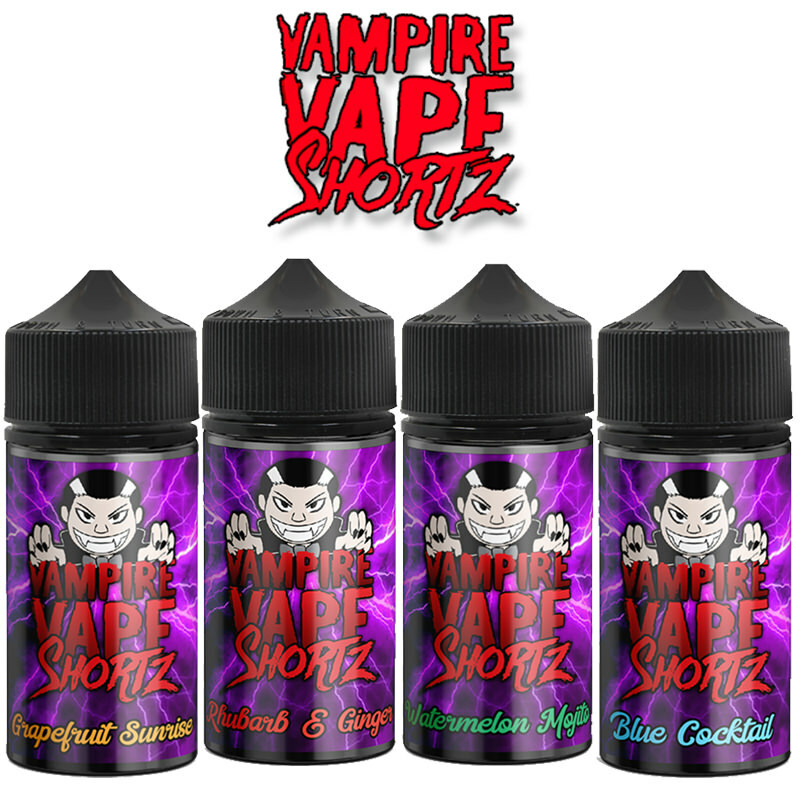 Vapestreams are delighted to be able to carry this great brand in their catalogue, supplied in short fill bottles.